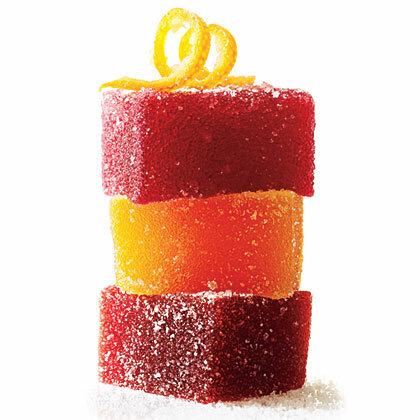 This fruit compote is a delicious way to use your fresh fruit. 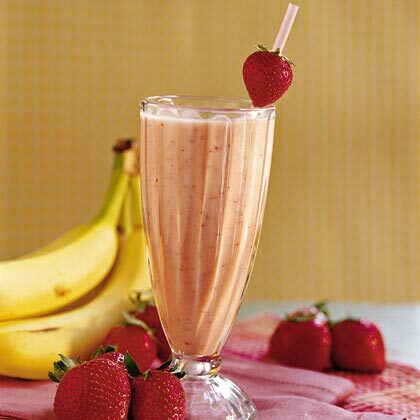 Serve warm over vanilla ice cream or enjoy cold on a hot summer afternoon. 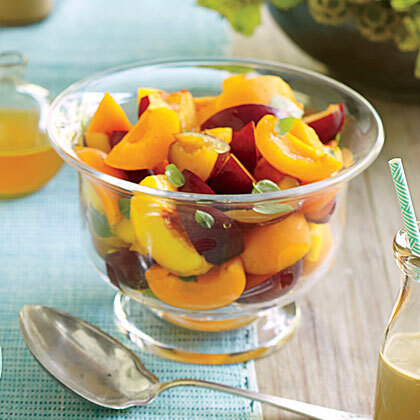 Brighten up your outdoor meals with summer's best fresh fruit salads. 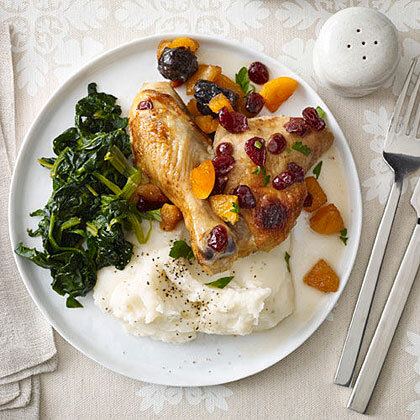 We reached back into our files of all-star recipes for this one submitted by reader Ruth Greene. 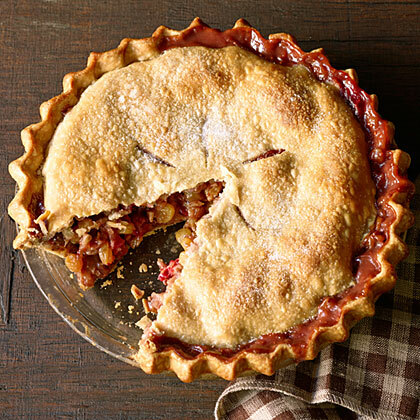 Lining the crust with toasted walnuts gives the pie a delectable crunch. 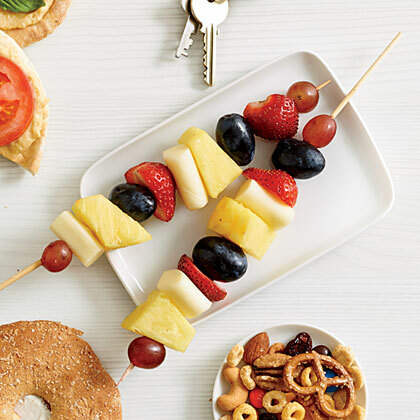 Mozza Fruit Skewers are an easy and portable way to get a pick-me-up with fruit and cheese without the fork and bowl, making it easy for you to keep going with your busy schedule. Feature seasonal fruits like pears, apples, and oranges in these elegant desserts that add a touch of class to the holiday table. If you're struggling to close your refrigerator door from all that fresh fruit, it's time to stop what you're doing, and make a fruit jam. 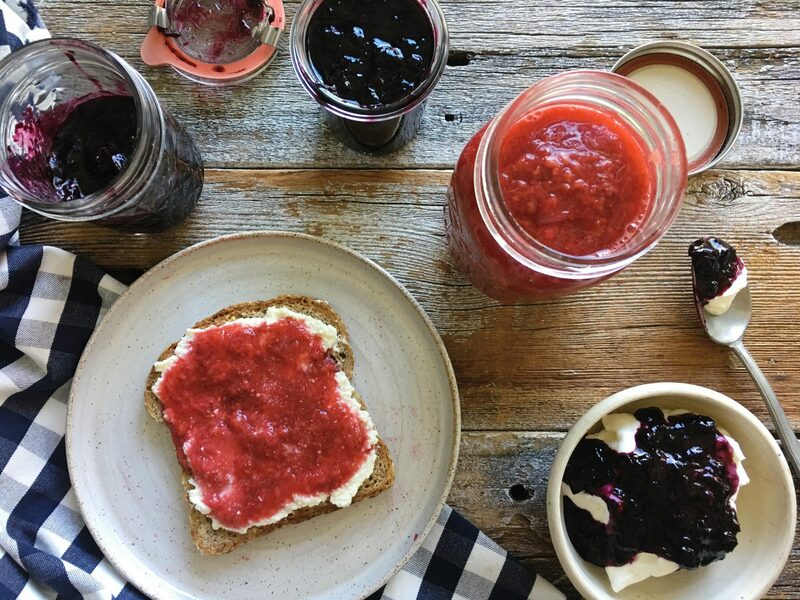 Even if your fruit is overripe and oh-so-close to going bad, you've still got time to whip up a sweet, versatile jam. 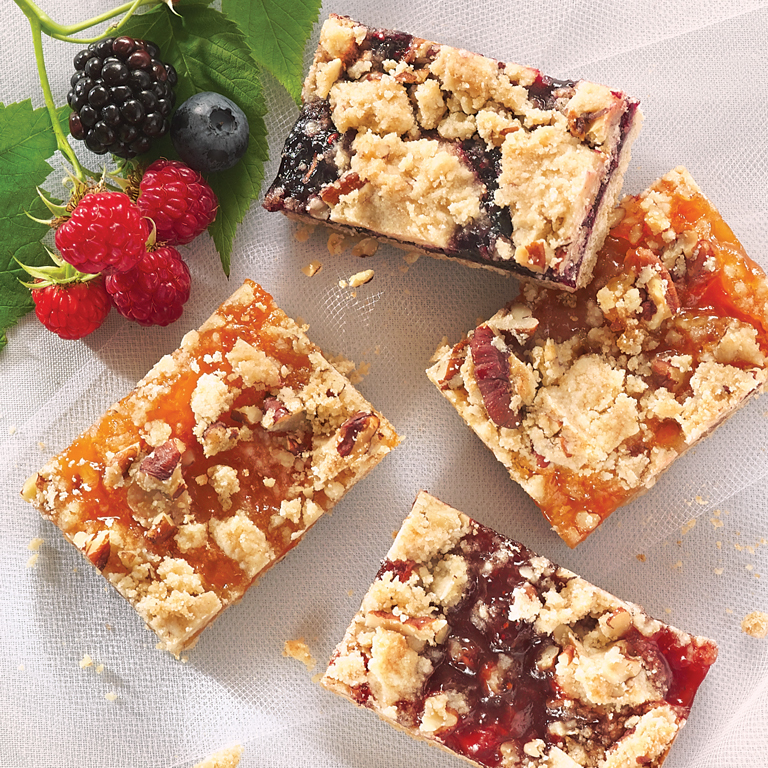 These kid-approved fruit recipes take everyday produce and transform it into unique treats your little ones will love. Keep this jam in the refrigerator up to 1 month. 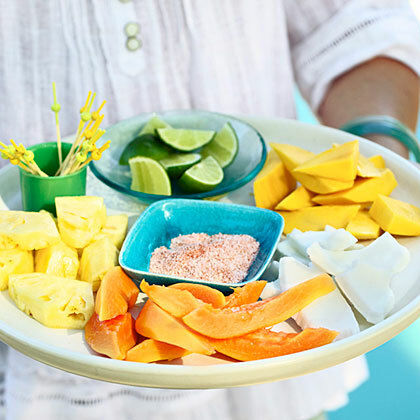 This simple and beautiful way to serve a fruit salad was inspired by the fruit-vendor carts on city streets in Mexico.